Elegant and comfortable, our contemporary Green Room restaurant offers a delicious selection of lunch and dinner options. Our dishes are made using fine, locally sourced, seasonal Lincolnshire produce. 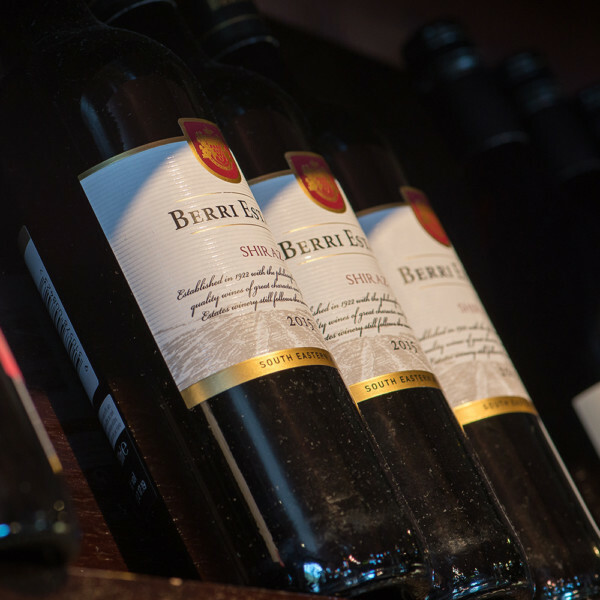 You can enjoy your meal with a glass of wine from our carefully chosen list, or another drink from our bar. Finish your day off in style with a delicious three-course meal from our Green Room restaurant. Our chefs have created a menu of fine, seasonal dishes using local produce, combining traditional flavours with a contemporary twist. For the perfect end to your dinner, indulge in a delicious dessert or try some of our local Lincolnshire cheeses. Whether you’re in the mood for a crisp white wine, a delicate rosé, a full-bodied red or a refreshing glass of bubbly, we offer a great selection of high-quality wines from around the world. Our wine waiter can help you choose the perfect wine to complement your meal.